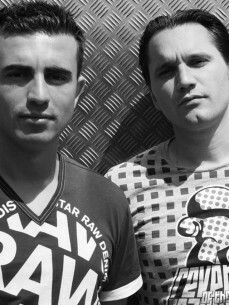 Meet Gabriel & Castellon: two Dutch music fanatics at heart, focused musicians and overall passionate DJ’s. The G&C productions always do the trick on the global dance floors, creating an ever growing fan base worldwide, sticking to their unique trademark sound. The G&C release on labels such as: Fedde Le Grand’s Flamingo Recordings, Roger Sanchez’ Stealth Records, Sander Kleinenberg´s Little Mountain Records, The Shapeshifters Nocturnal Groove (Defected) and many others.